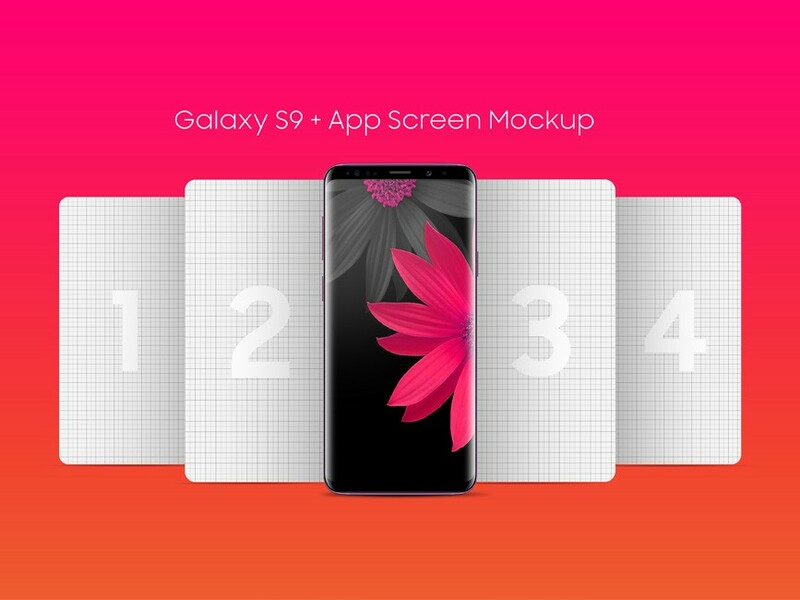 Download Free Galaxy S9 App Screen Mockup. Showcase your mobile app ui, game screen design presentation in a unique style. This free mockup psd comes with a smart layer, Just add your own artwork using photoshop. Nice work done by PSDFreebies.